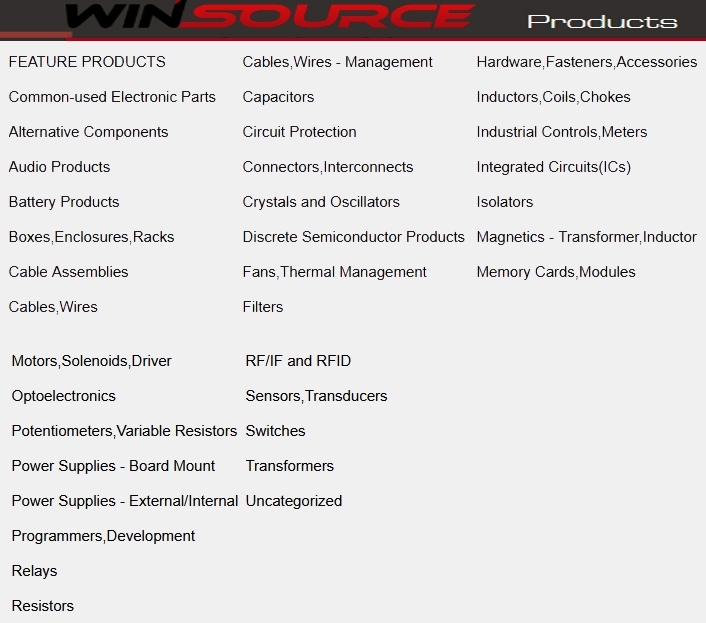 Win source electronics is an online distributor of electronic components. Specifically hard-to-find and end of line products. They have a wide range of products for you to choose from just a click away. Technology is advancing every day and with these advancements come a newer range of electronic components always ready to replace older ones. Then the stocks of these end-of-life products are sold to suppliers. Win source electronics has a wide range of all these products. From rare to the most popular. All products are extremely cost effective and of the best quality. 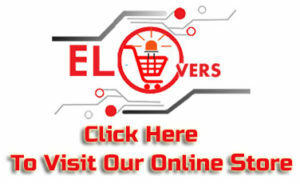 This company is one of the fastest growing retail shop and electronics supplier in the world now with over 500,000 products available for shipping.. 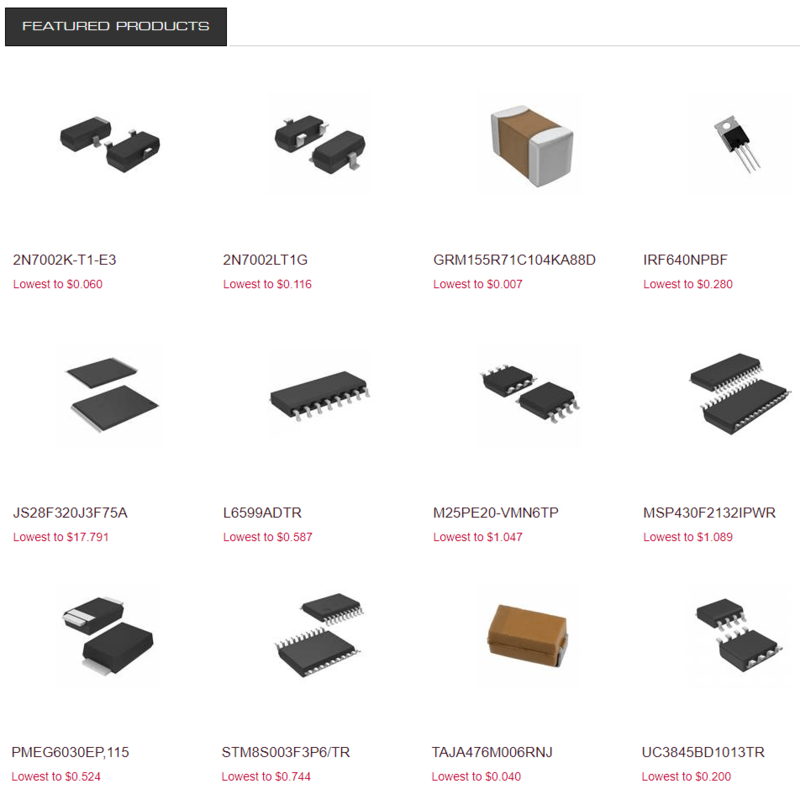 Win source has a wide range of products to choose from including coils, embedded ICs, connectors, oscillators, filters, isolators, memory cards, motors, solenoids, and battery products just to name a few. Common used electronics: These common-used electronics are available in reasonable prices for sale. Obsolete and EOL products: Win source has an online inventory for all available end of line products. Products which are hard to find in the open market are also in stock. Alternative components: Win source also has solutions for components no longer available by providing alternative components and replaceable parts. The replacement parts are manufactured by Win Source manufacturers and are confirmed to be high quality for use. Here we will discuss some of the top reasons why people are using Win Source and why it is so popular. Win Source has the perfect solution to making their products cost effective for their customers. They have teams built to investigate the market requirement at each moment. They do large volume purchases as a result of which products acquire lower prices. Win Source is consistent in providing competitive prices in contrast to other online distributors. Win Source pays special attention to EOL components which means more competitive prices. Win source provides you with an instant inventory listing all the available hard-to-find components. Win source also provides cost effective alternatives to electronic components. The Win source inventory itself is authentic and original. This is because Win source selects reliable suppliers with high quality products. Win Source knows their customers require authentic products and therefore they have a strict testing procedure using advanced testing equipment all focused on keeping a quality check on products. Testing procedures in use a 200x magnification X-ray and Acetone Verification testing etc. All products are tested before they are shipped off to customers. There are more than 500,000 products already in stock ready for shipping 24/7. Also, components purchased have a 365 days warranty. Products that appear faulty on delivery can be returned or replaced. 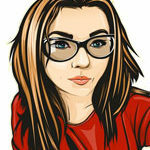 Win source also ensures all the pricing is transparent and includes no hidden charges. There is a support team available to assist you with your purchase. Also you can contact through online chat, email or phone for all your queries. Win source has a very simple procedure for you to follow and order your products. First create your cart by selecting the items you wish to order. Next, check out. Select the shipping option you prefer and mode of payment. Once your order is submitted wait for delivery. Shipping options include FedEx, UPS and DHL. You will receive shipping and tracking information on purchase. For payment you can use PayPal, Western Union, Credit card. Win source ensures there are no handling charges. Win source also provides a RoHS verification tool for getting information regarding the RoHS status of a component. This information is provided by the suppliers. Win source also has a strict tracking of the components it gets from suppliers. Win source is ISO14001 certified to help keep safe from environmental hazards and pollution. ERAI: Win Source is affiliated with ERAI which means it gets updates and information regarding suppliers to safeguard them against compromised components beforehand. Other certifications include ISO 14001, SMTA and IPC. Win Source is a proud holder of all these certifications. Now Win Source has bases operating in China, Japan, Singapore, Hong Kong and the Philippines covering over 750 meter squares.